Jolen Lopetegui’s short stint as Real Madrid manager has ended. 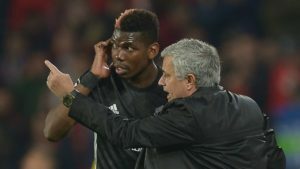 The club’s board took the decision to part ways with the manager following the 5-1 hammering at the hands of rivals Barcelona. Lopetegui is not the only manager to have his time at Real cut short. Here are five of the best, highest profile managers to get the sack from the Santiago Bernabeu board. The veteran tactician is one of the most successful managers active in football today. Back in 1997, when he was hired by Real, he was one of the most promising managers on the world stage, having just lead Tenerife to a UEFA Cup semi-final. 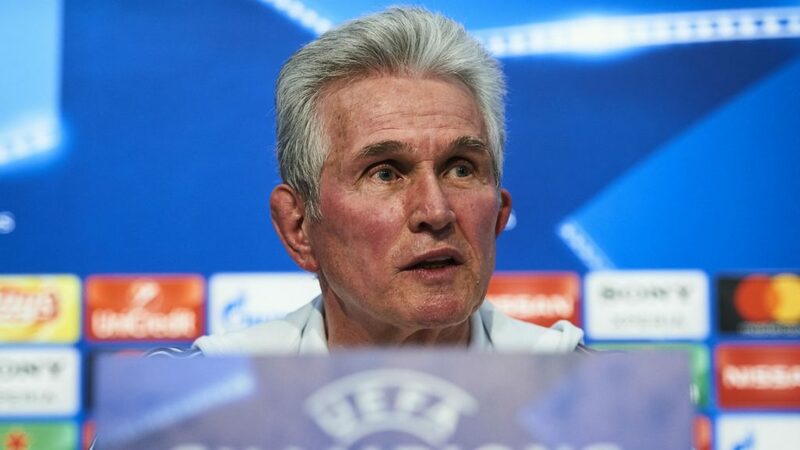 In his only season in charge of Real, Heynckes managed to win the Super Cup against Barcelona and the Champions League trophy against Juventus. But the club’s fourth place finish in la Liga was enough to seal the German’s fate. It’s a scenario that played out more that once for Real’s managers. Del Bosque won numerous trophies for Real, including two Champions Leagues. The Spaniard wasn’t exactly fired, so much as his contract was left to expire. 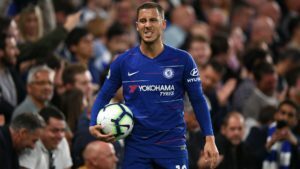 The motives are not exactly clear, although it is believed that the arrival of David Beckham and the era of the galacticos meant that Del Bosque was dropped out of the picture. The future was kind to the manager who went on to win the World Cup and Euro as coach of Spain. 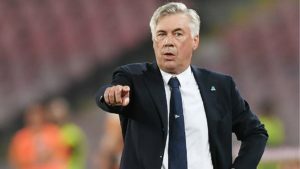 Real Madrid entered into another transition period and although they had much success afterward, they continued to change managers at an alarming pace. 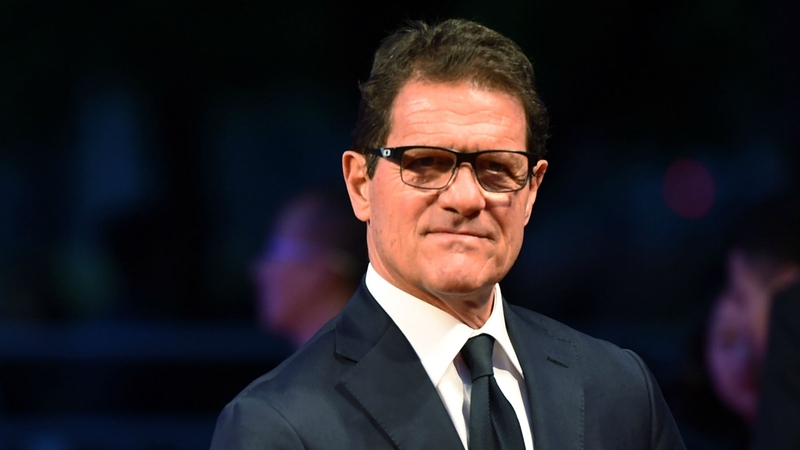 Capello is in some ways the poster child for unfair dismissals by Real Madrid. 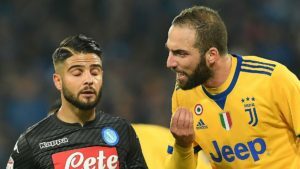 The Italian had two stints in charge of the club. Both lasted for only one season. In both he won the La Liga title. But disagreements with the press and board over the use (or absence) of certain star players, lead to Capello being shown the door. These stories increased the myth about Real’s board being unflinchingly cold when it comes to sacking managers. Winning 3/4 of your matches in your first season at Real should give a manager confidence about his job status. Not at Real. 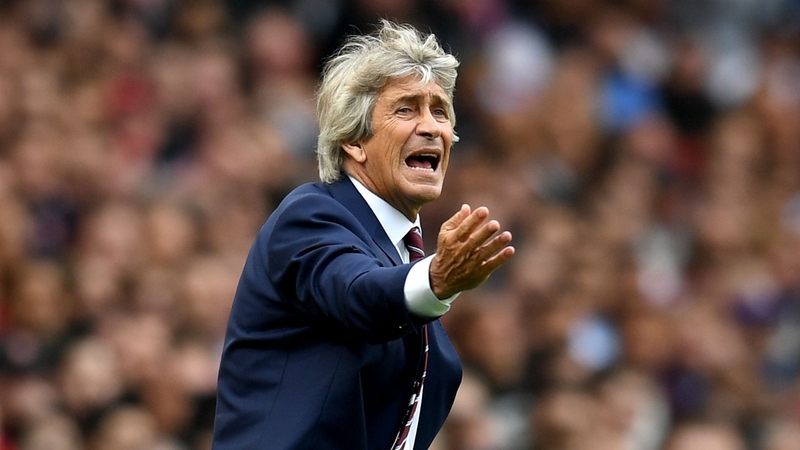 Pellegrini’s Real played, by most accounts quite well. They did, however, lose the league title to Barcelona, a team playing, at the time, some of the best football tof their career. Real’s board decided to replace the Chilean after he failed to win a single trophy during the 2009/10 season. It’s a decision that continues to seem unfair today. The Serbian is a legend in Spain, having managed the country’s three biggest clubs, Atletico, Barcelona and Real Madrid. 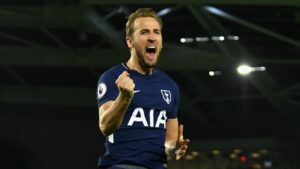 As you may imagine by now, his story with Real was to end in bitterness. Antic was appointed manager of Real Madrid in 1991, helping reorganize the club after a tough and disappointing period. During his second season, Antic’s Real dominated La Liga. It looked like the championship was firmly in the team’s grasp. But unexpectedly poor results during the last part of the season, lead to disagreements with the board and aneventual firing. Real Madrid were seven points ahead in first place at the time of Antic’s departure. They would go on to lose the title, leaving fans to wonder about the effects of karma on a football club. Will Real Madrid be back in form this season? Will their new manager have a lengthy stay at Santiago Bernabeu? 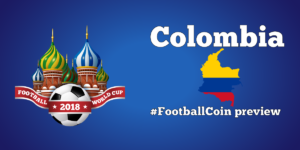 Use your football knowledge to your advantage in FootballCoin for a chance to win cryptocurrency prizes.